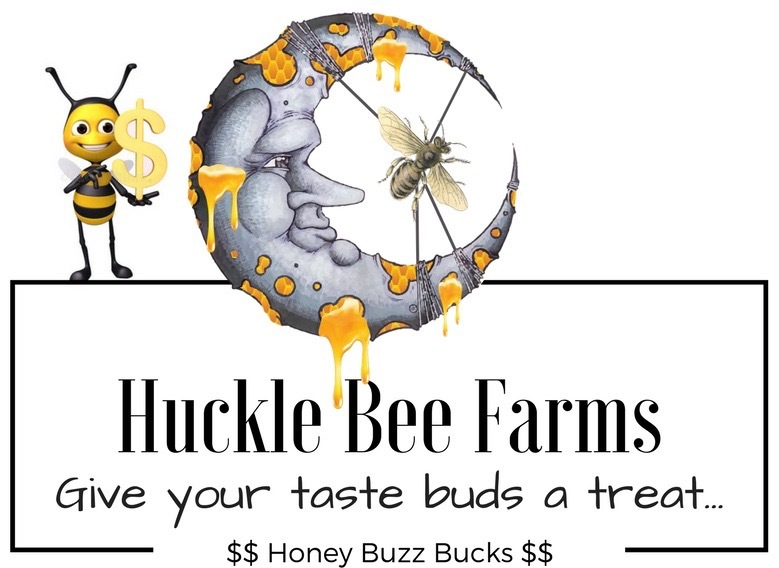 If you have any questions, please feel free to email us using this form or through your own server at huckle.bee.farms@gmail.com. Your message is important to us and will try to respond quickly. If it is more urgent, please call us at 724-747-7855.